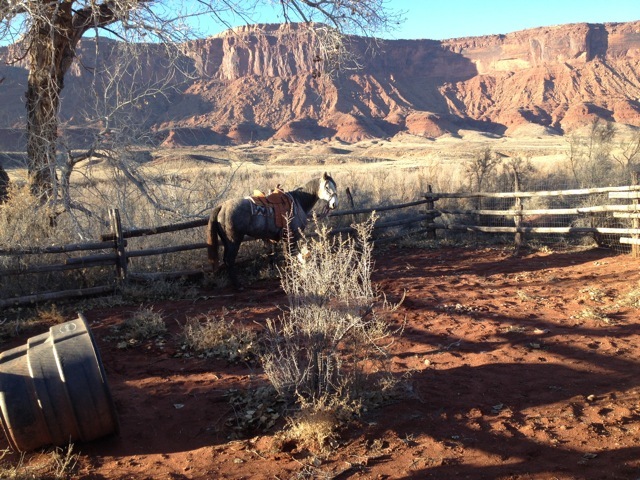 It takes about 35 minutes to drive to the ranch from downtown Moab. Jeanne is Honeybee’s pal. 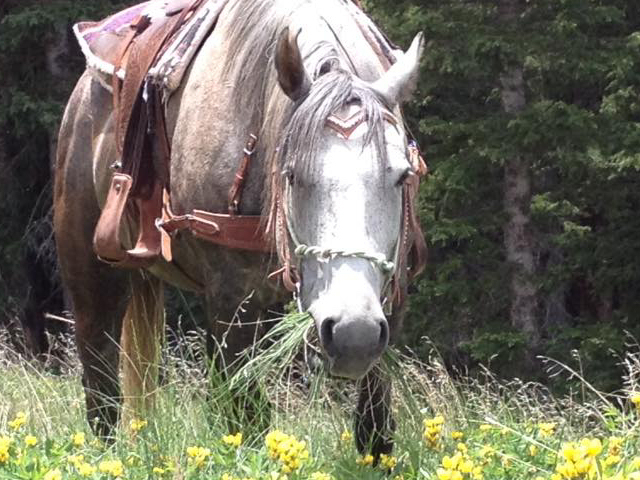 A lovely mule to ride any day of the year. 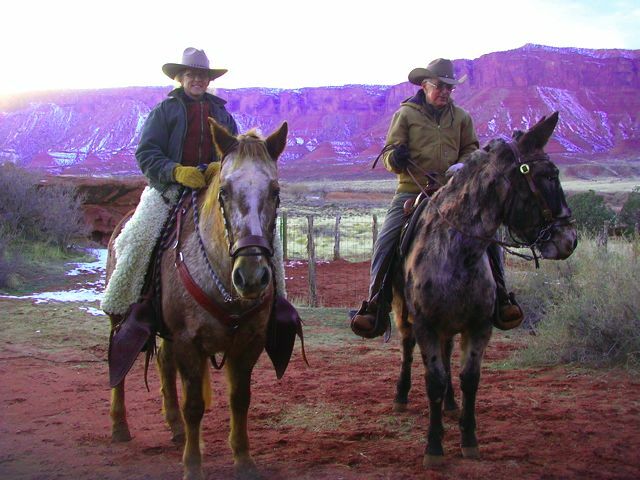 The Best Deal for Horseback Riding in Moab! The Hauer Ranch is a licensed, insured outfitter, permitted by the Bureau of Land Management and Permitted by the U.S. Forest Service. The world of the movie is intact! !